It’s hard to always live your truth. To always do you. Sometimes who you feel you are, and who you really are, don’t match. People often walk around in full length masks, body armor, a false layer of protection . Often we don’t think people will love us unless we’re who they think we should be, or unless we’re the world’s version of normal. I’m thinking we should just get rid of that word. Just kick it right out of the dictionary. Eviction Notice: normal. Because, does anybody fit its deceptive definition? 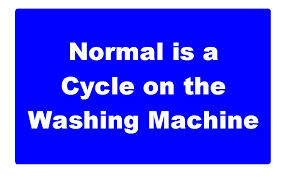 Is anybody really normal? 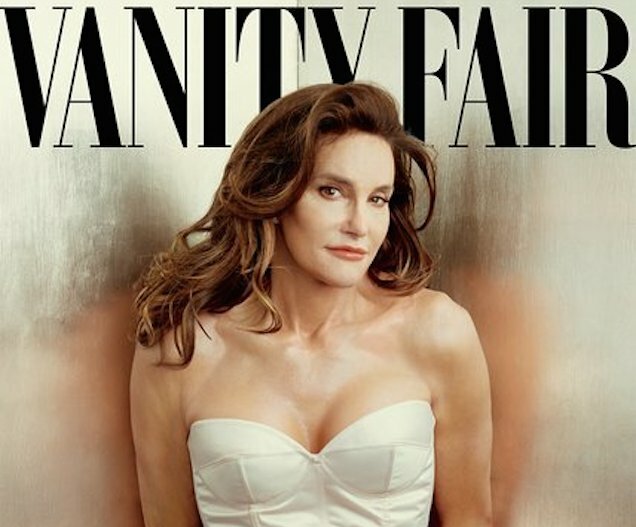 I am surprised at how moved I was yesterday by seeing Caitlyn Jenner. And I think why it hit me that way is because having the courage to be who you are, whether that’s someone who believes in Christianity, equality, or pizza, embodies the best of what we can be as human beings. To be yourself, to live your life as who you truly are in the deepest part of your soul is a heroic act. 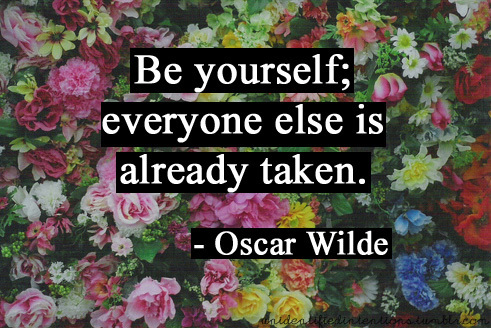 What I’m talking about is not ever being a false self, always living it authentically. What must it be like to change your identity in the middle of your life? It must take everything, or it must be a desire so strong, that you have no choice, no matter how difficult, or challenging. But it’s also a decision that takes a heaping helping of guts. I am wlldly inspired to see Bruce Jenner man up and be who he has always known he was. He had every reason to stay hidden. I have to admit, that his being who he really is, makes me want to work harder at living up to my own ideals, at making sure i’m always acting with the kind of integrity I feel in my heart. I am impressed by anyone who is introspective enough to live their life aligned with their beliefs, and not someone else’s. It’s not always easy to be yourself, your real self. Thanks to Caitlyn for reminding all of us that the person inside of us should always be front and center, and that when you honor who you really are, it allows all of us to be who we really are. Check out the article that Laverne Cox wrote on her Tumblr. It’s really important for people like Caitlyn Jenner to tell her story seeing as she is such a high profile person. It’s also important to acknowledge that Caitlyn is a very privileged person who has the money for things like surgery, and also support from her family, something a lot of trans* people don’t have (and in terms of surgery, might not necessarily want). I think Jenner has opened up peoples minds and by telling us her story has given people opportunities to talk about trans* issues on a larger scale than ever before. I would really encourage people to click the link below and read Laverne Cox’s (from ‘Orange is the New Black’) comments on Caitlyn Jenner’s cover as she raises some really valid points on the diversity of trans* narratives. http://thequeerav.com/…/laverne-cox-comments-on…/ I’d also like to encourage people to read this article (http://thequeerav.com/…/keeping-up-with-bruce-jenner…/) written directly after the Diane Sawyer interview (hence the name Bruce being used and gender neutral pronouns) as it highlights just how different and complex trans* narratives really are; no two stories are the same! I’m really passionate about trans* issues and volunteer with a lot of young trans* people in Perth and I just want to say that getting to know people for who they are rather than judging them for their differences is so important. Let’s celebrate diversity, it’s such an amazing thing and we can learn so much from listening to other people’s stories! i usually write this blog in the morning, but my dog woke me up at 3:330 am and i couldn’t fall back to sleep, and wrote it then. i read laverne’s article, and i thought she had some great things to say, so i am going to link that article right now. thanks for sharing it! and for all the work you do to help people be who they are.